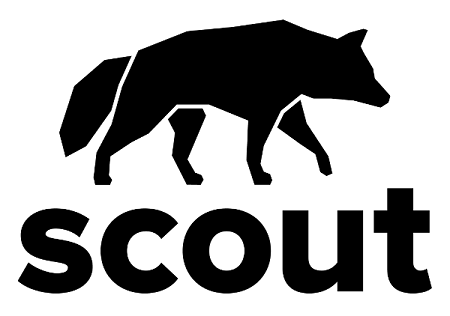 Scout Alarm has some interesting beginnings. 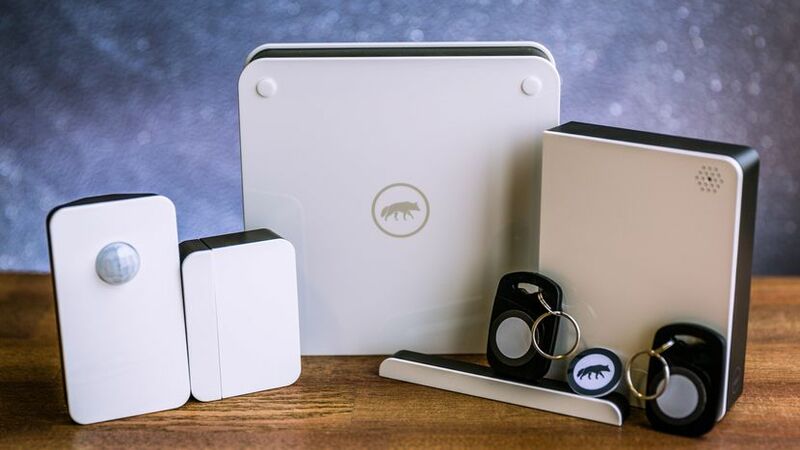 In February of 2013, this Chicago based company launched a crowdfunding campaign all on their own to introduce a prototype DIY home security system. Within the first month, they exceeded their goal and amassed more than half a million dollars in pre-sales. Scout Alarm's next-generation home security system allows you to build the ideal system for your home. They have several options to choose your own equipment and the level of monitoring. For consumers, this means the flexibility to customize their home security. The system is 100% wireless and doesn't require any wires or a landline to get started. This makes it perfect for renters or homeowners who are looking for a tool-free setup and adjustable contract. Scout Alarm offers 24/7 UL certified professional monitoring, easy DIY installations, excellent customer service, a 60-day warranty, and no yearly contracts! Scout Alarm provides a sleek, smart and affordable next-generation home security system. They are also one of the only home security providers to prioritize WiFi over a landline. The system is comprised of a central hub that connects to your home internet router. It can integrate with other smart home products you may already own, like thermostats or light switches. The Hub is essentially the brains of your system and functions as the console or control panel without a screen or panel. Once active, it connects to various sensors that monitor your home while transmitting sensor data via your Wi-Fi. When triggered, the Hub emits a 105-decibel siren and sends quick and detailed alerts to your smartphone or computer. You only require one Hub per home, no matter whether it's a small apartment or a three-story house. 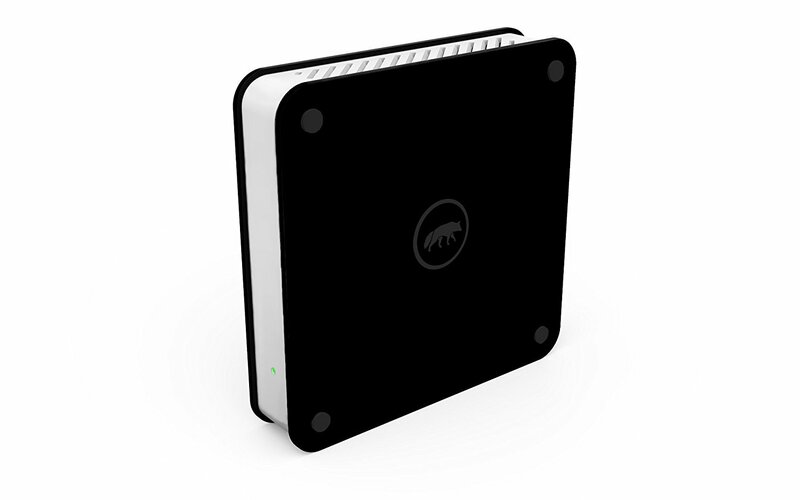 The device comes standard with battery backup to keep working even when the power goes out. It also comes with 4G LTE cellular backup in case your internet is down. The Hub is able to tell you exactly where the trigger was, whether it's a window, a door, or even a cabinet. Knowing exactly where your home has been breached will help you to make a better-informed decision right away. Like most security systems, the Scout system requires a monitoring package, but this too is customizable. This basic plan allows you to decide how to respond to SMS, email and push notifications. You can set up the system to respond with preset reactions that you prefer, or you can set it up to alert the authorities and ensure a timely response. Alternatively, you can tell the system to ignore the triggers. The plus package includes cellular 3G and battery backup as well as a professional monitoring. The plus monitoring package alerts both you and the professional monitoring service anytime a trigger is activated while also activating preset reactions. It can also alert the police or other authorities if necessary. Both monitoring services have monthly or yearly service fees. However, unlike most professional security systems there is no annual contract, which means you can change or terminate your package without any costly fees. Unlike most security systems, Scout allows you can customize which sensors you need and how many of each sensor will be best for your home. You also have the option to tell Scout what you want it to do in certain situations. For example, you can have Scout sound an alarm if a window or door is opened, or have them send a notification to your smartphone. Motion detector – Detects motion within a 25 to 50-foot range from the device with a 90-degree view. Can be mounted on a wall or sat on a table/ shelf to monitor any room. It uses a passive infrared sensor (PIR), and the motion sensor is pet-friendly for alleviating false alarms. Water sensor – Monitors your home for flooding, comes with a 5-year battery life, and can be placed just about anywhere. It has a tethered electrode that allows for water detection at various customizable heights. Set it under a washing machine, refrigerator, sump pumps, basements, water heaters or sinks. It can also be placed on a shelf or a wall in your bathroom or kitchen. 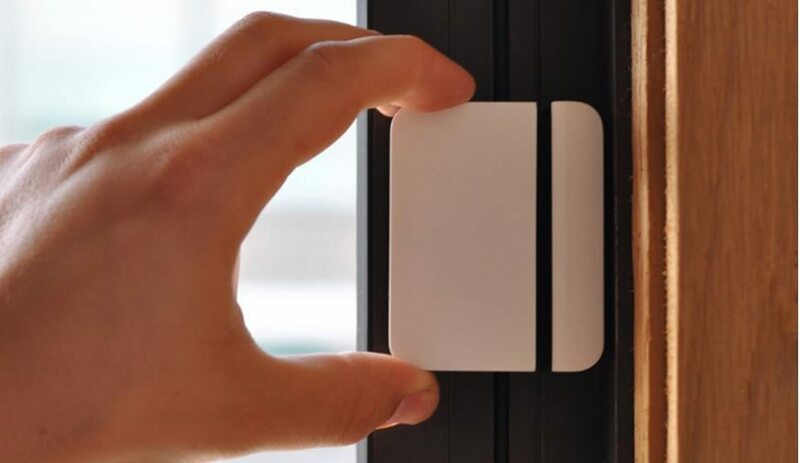 Access sensor – Easily attached using an adhesive backing and detects when a door or window has been opened. This sensor can also be added to cabinets, such as a liquor cabinet, drawers or even a safe. Scout Alarm's whole system is controlled via a smartphone app which is available on iOS and Android (sorry Windows phone users). The smartphone app lets you grant access to anyone at the touch of a button, and you can also program your alarm's response for each mode. You can arm and disarm the system from your phone and change security modes such as context-based or location modes. The system uses an IFTTT (if this, then that) system in the app to set up these alerts and also offers voice control via the Amazon Echo, Google Home and Google Now. The Scout Alarm System is perfect for the DIY security enthusiast because it’s affordable and easy to install. It also works well for those looking to protect their home with a professional monitoring service at a fraction of the cost of a full security system. At any point, Scout customers can check in and monitor their home’s activities from anywhere. Scout Alarm's monitoring packages do not require any contracts. Month-to-month contracts make it easy to cancel or start monitoring again at any time.